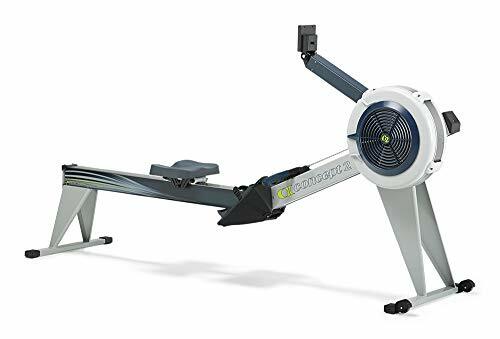 Aesthetically, the Model E Indoor Rower is the luxury machine of the indoor rower world. Solid and sleek, the Model E will hold its own in a fitness center or home gym. The Model E offers presence and durability with its 20 inch frame height and double powder coat with glossy finish. From a practical standpoint, the higher frame means easier on-and-off for those with tired knees or mobility considerations. The finish protects against scratches. One-piece leg design for both the front and rear legs results in stability and a solid feel. Included with every purchase: User Manual, PM Quick Start Guide, tools and assembly instructions. The Model E is covered by Concept2's limited 5-year warranty on the frame and 2-year warranty on the PM and moving parts.